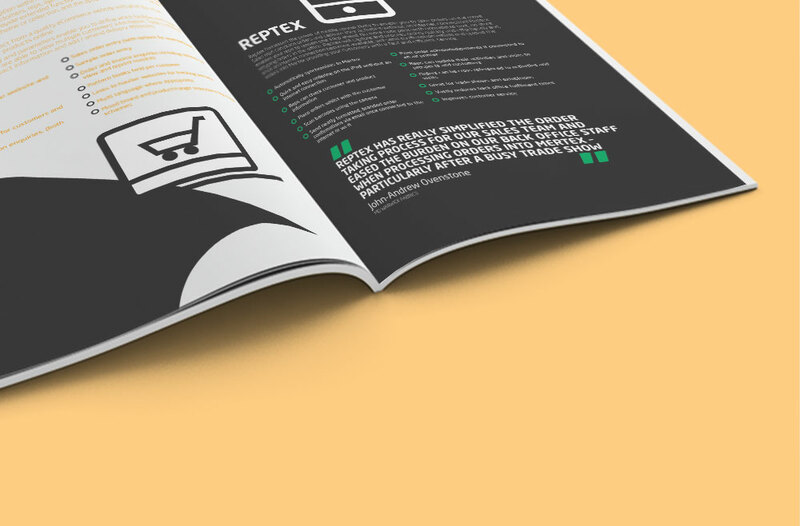 Having dominated its UK marketplace for specialist software for the textiles industry, Reflex Data Systems needed to look abroad, especially to the United States. 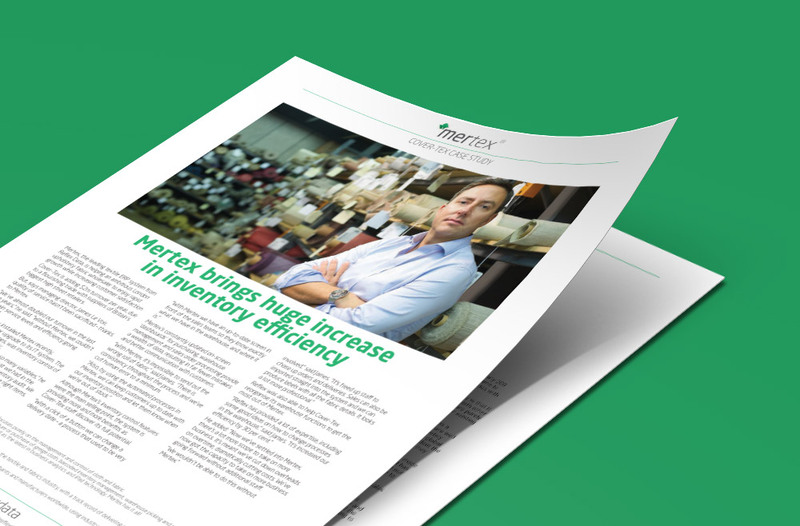 They engaged Mapa following a multiagency pitch to support their export's ambitions while maintaining good relations with the home market. 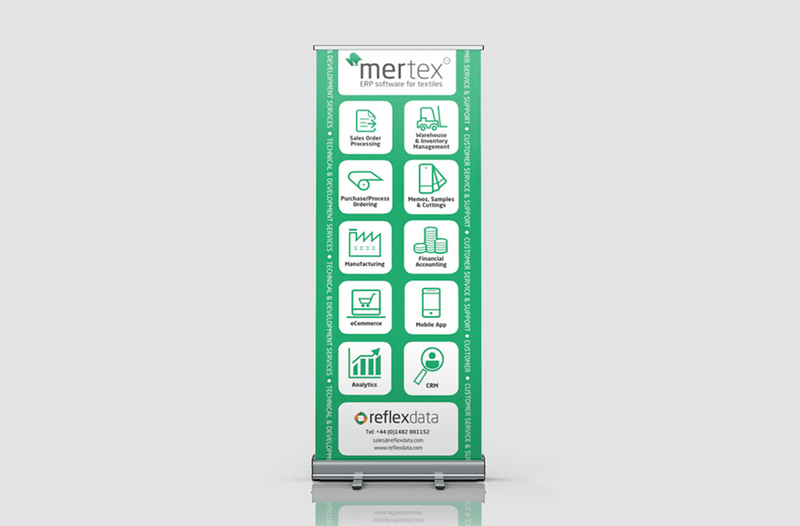 Reflex's Mertex software is taking sophistication to ever increasing levels, helping textile businesses to grow, increase profitability and enhance customer service through achieving optimum warehouse efficiency and inventory control among other unique features of the product. 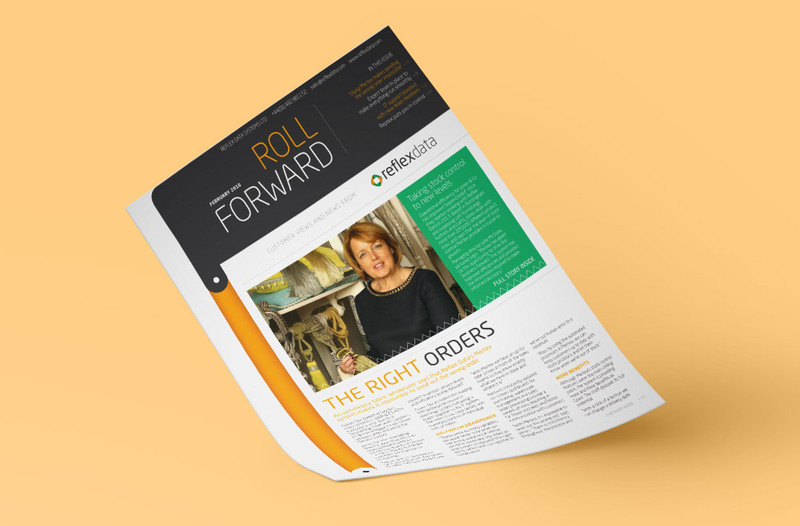 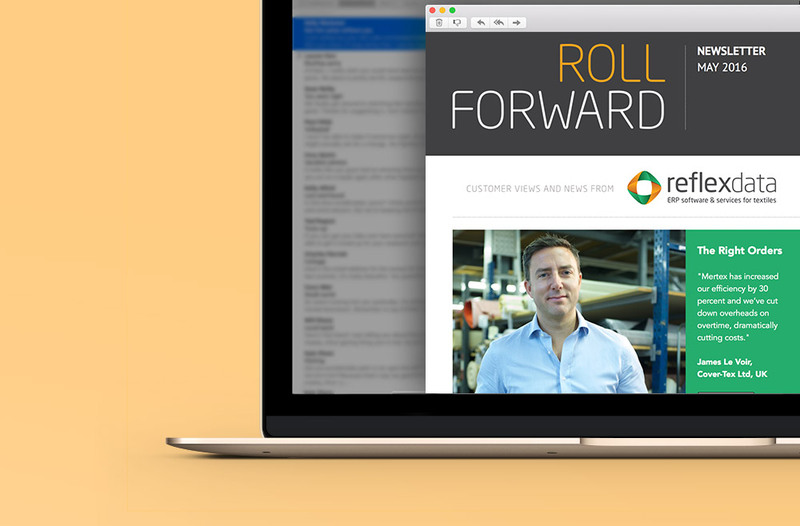 'Roll Forward' Newsletter & 'Mertex' brochure, we have them printed & we convert them to digital formats. 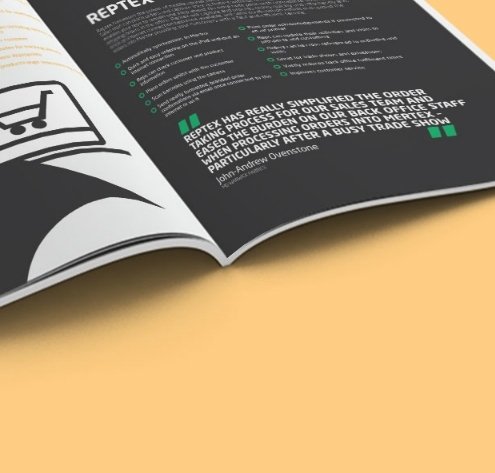 Mapa's role has been to help Reflex put over the message on how effectively it can transform a business to customers at home and overseas. 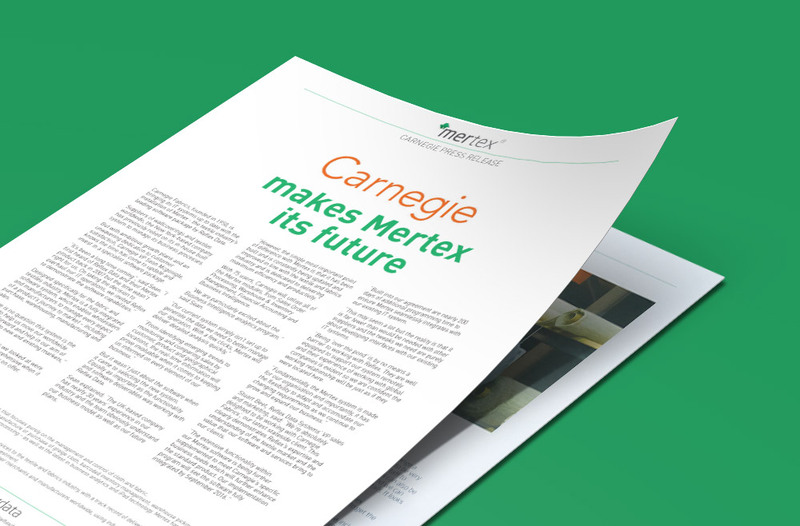 We worked intensively on finding logical methods of presenting the complex and multiple features of Mertex to pinpoint the benefits and lauched an e-campaign aimed at American prospects. 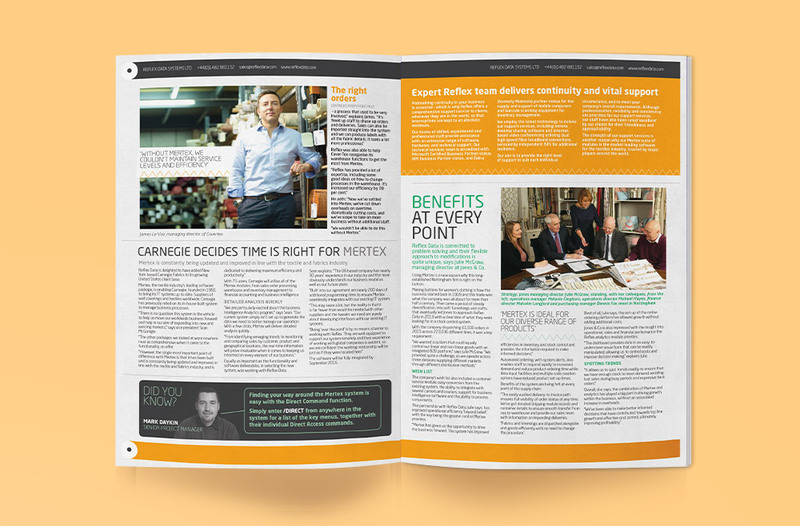 It was a huge success that led to Reflex securing two six-figure deals with others in the pipeline.